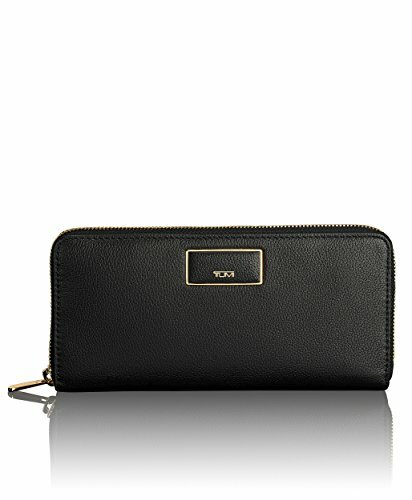 Tumi Women's Belden Zip-Around Continental Travel Purse, Black, One Size | What Should I Say? Crafted in leather, this zip-around wallet features an impressive 12 card slots and multiple pockets for receipts and cash. An easy, elegant everyday wallet option for keeping life organized.